A leading light in the world of new generation Havana's, this Robustos is fresh and full on the palate. Clever and complex, the Exhibicion No.4 combines sweet and savory aromas wonderfully and perfectly. Traditional grassy, woody and leathery flavors mix subtly with tropical fruit, constantly reminding us of the origin of this cigar. A novel cigar, both in flavor and development, which will be most appreciated by the season smoker. Excellent aging potential. 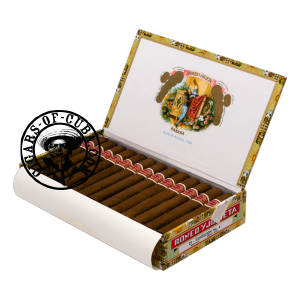 An enchanting, well balanced cigar offering fruity aromas with a rich taste.